=ZTEST(array,x,[sigma]) where array is the worksheet range holding your sample, x is the value you want to test, and (optionally) sigma is the standard deviation of the population. 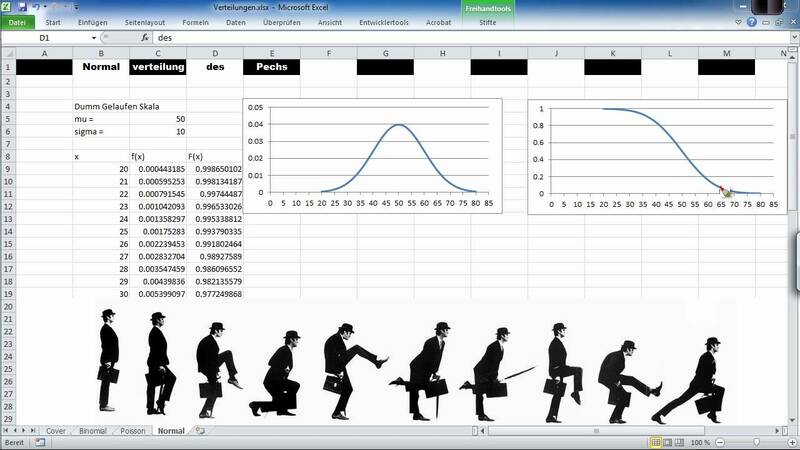 If you omit sigma , Excel uses the sample standard deviation. At some point, I began to think that returns were a better way to think about market price. Once you make that leap, standard deviation of returns is an accepted measure of volatility, and is trivially easy to calculate.